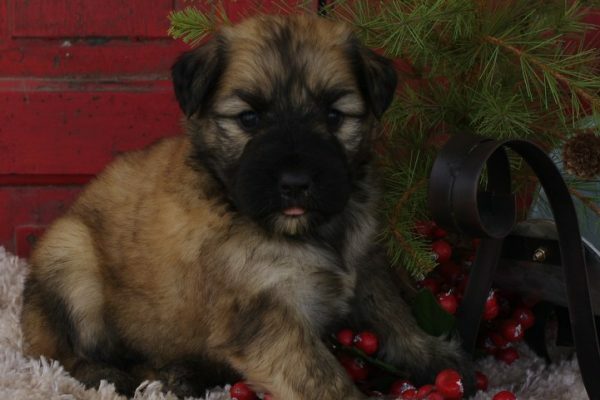 Winsome Wheatens & Bouviers Des Flandres - ...from our hearts and home to yours! 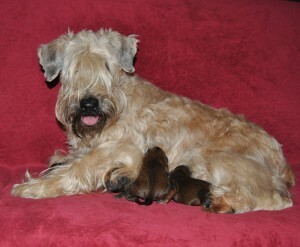 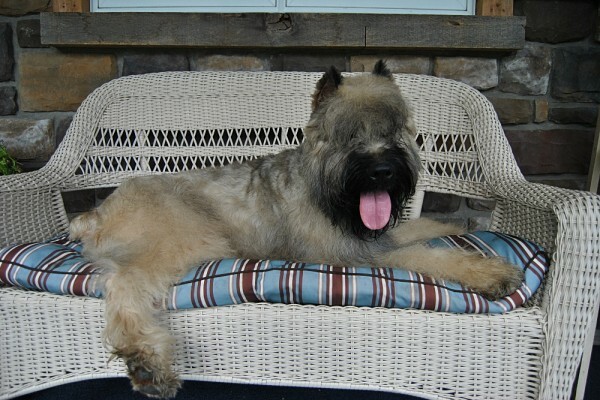 Welcome to Winsome Wheatens and Bouvier des Flandres! 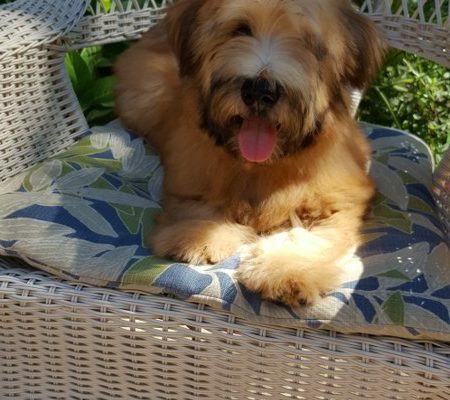 We specialize in these wonderful non-shedding breeds, and hope you will enjoy the pictures and information about our dogs and puppies. 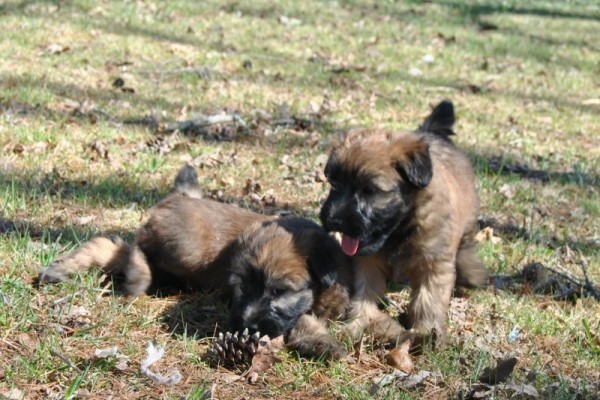 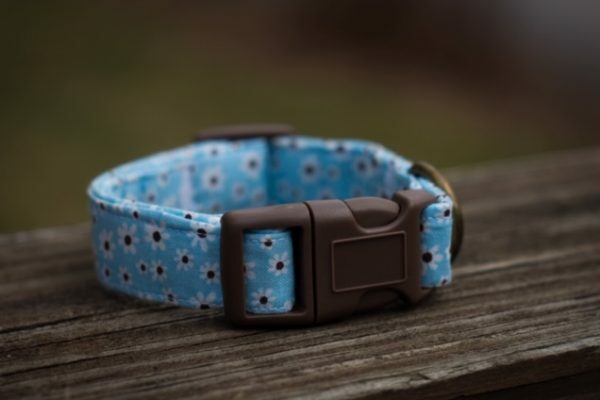 Watch for darling new puppies as they become available!